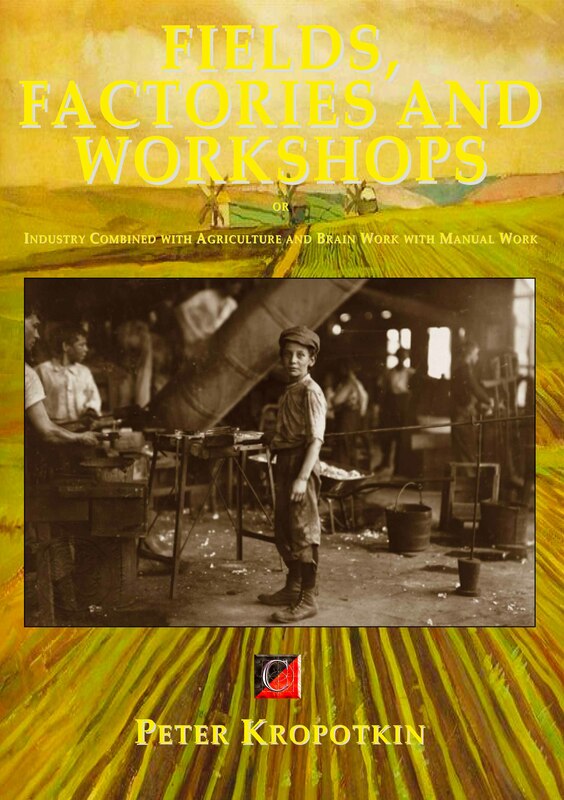 Fields, Factories and Workshops: or Industry Combined with Agriculture and Brain Work with Manual Work is a persuasive landmark anarchist communist text on the theories and practice of workers’ self-management by Peter Kropotkin. 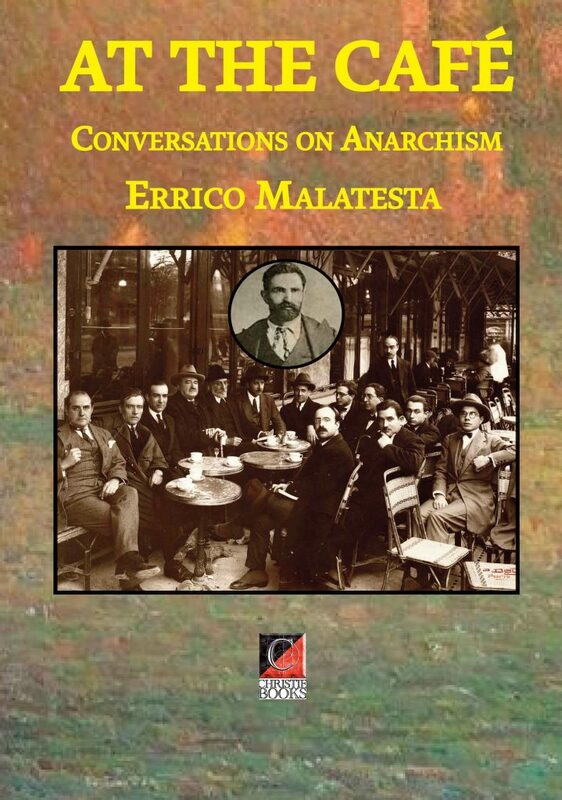 Arguably, it is among the most influential and positive statements of the anarchist idea of its time, and is viewed by many as the central work of his writing career. 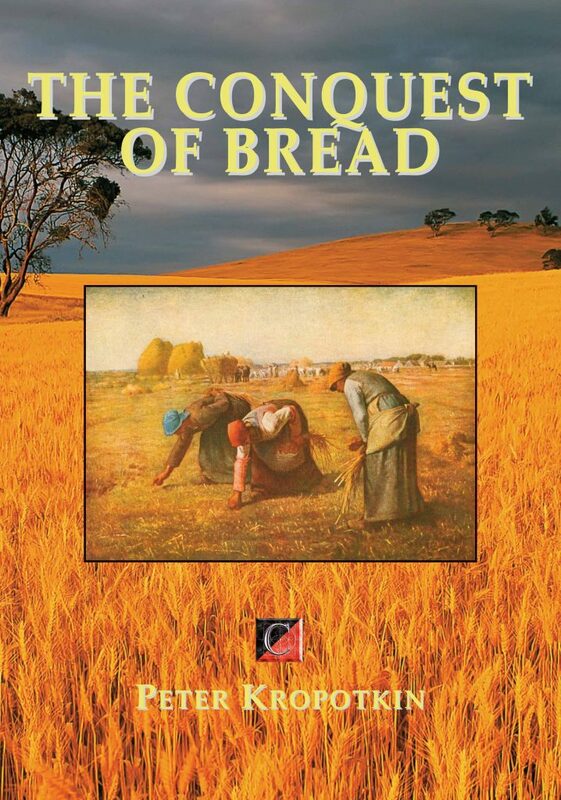 In it, Kropotkin shares his vision of a more harmonious and decentralised way of living based on cooperation instead of competition, emphasising local organisation, and production, obviating the need for central government. His focus on agriculture and rural life, makes it a contrasting perspective to the largely industrial thinking of contemporary Marxian communism and socialism. His view is that communities should strive for self-sufficiency in goods and food, thus making import and export unnecessary. The book remains as relevant today as it was in the late 19th and early 20th centuries. A must-have if learning about anarchist-communism and the application of theory to everyday worker’s self management of industries and land cultivation. The following text was originally a talk presented in Brussels on June 18, 1894 to the members of “The Philanthropic Friends,” Masonic lodge (“Les Amis Philanthropes”, Lodge No. 5 of the Grand Orient of Belgium*). It was published as “L’Anarchie” in Les Temps nouveaux 18 (May 25-June 1, 1895). Anarchy is far from being a new theory. The word itself, in its accepted meaning of “the absence of government” and “a society without leaders,” is of ancient origin and was used long before the time of Proudhon.1 Besides, what difference do words make? There were “acratists” before there were anarchists, but the acratists were not given their name — a learned construction — until many generations had passed. In all ages there have been free men, those contemptuous of the law, men living without any master and in accordance with the primordial law of their own existence and their own thought. Even in the earliest ages we find everywhere tribes made up of men managing their own affairs as they wish, without any externally imposed law, having no rule of behaviour other than “their own volition and free will,” as Rabelais expresses it, 2 and impelled by their desire to found a “profound faith” like those “gallant knights” and “charming ladies” who gathered together in the Abbey of Thélème. But if anarchy is as old as humanity, those who represent it nevertheless bring something new to the world. They have a keen awareness of the goal to be attained, and from all corners of the earth they join together to pursue their ideal of the eradication of every form of government. The dream of worldwide freedom is no longer a purely philosophical or literary utopia, as it was for the creators of the Cities of the Sun and the New Jerusalems.3 It has become a practical goal that is actively pursued by masses of people united in their resolute quest for the birth of a society in which there are no more masters, no more official custodians of public morals, no more jailers, torturers and executioners, no more rich or poor. 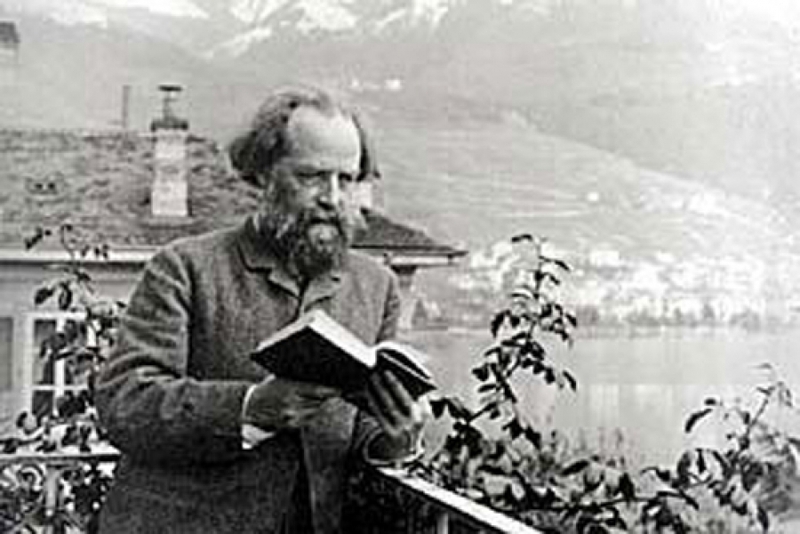 Instead there will be only brothers who have their share of daily bread, who have equal rights, and who coexist in peace and heartfelt unity that comes not out of obedience to law, which is always accompanied by dreadful threats, but rather from mutual respect for the interest of all, and from the scientific study of natural laws.